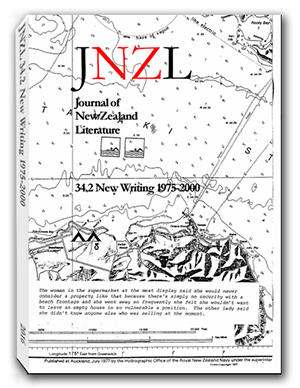 The Journal of New Zealand Literature (JNZL) has a special issue which is likely to be of interest to brief readers. 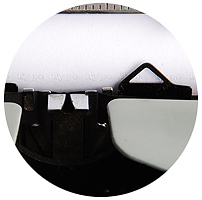 Entitled New Writing 1975-2000 and edited by John Geraets, it contains essays by Owen Bullock, Wystan Curnow, Makyla Curtis, Murray Edmond, John Geraets, Roger Horrocks, Jack Ross, and Robert Sullivan. For more details, visit the JNZL website. SameSame But Different LGBTQI festival panel. How do we think, how do we speak? How does a queer sensibility influence what to say, what to intimate, when to be blatant and when to be silent? Where: AUT, Sir Paul Reeves Building, room WG126. Who: Michael Giacon, David Herkt, Douglas Lloyd Jenkins, Urzila Carlson. Chaired by Peter Wells. How do we think, how do we speak? Full details and ticket prices are at the available here. Also of note at the SameSame But Different festival: Michael Giacon will MC the Pride Poetry Speakeasy, Wednesday, 15 February, 5.30pm-7pm, (free entry). Leys Institute Library Courtyard, 20 St Mary’s Road, Three Lamps, Ponsonby.